Our Sea Cargo Services encompass capabilities for handling less-than-container load and full-container load shipments, break bulk cargoes to worldwide destinations. We offer customers highly flexible Sea Cargo Services, global visibility and monitoring capabilities. We provide industry’s best freight rates, guaranteed vessel connections and premier Sea Cargo Services. We stand by our commitment to quality, dependability and efficiency. 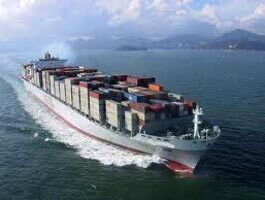 Moreover, we charge very reasonably for our highly effectual Sea Cargo Services.